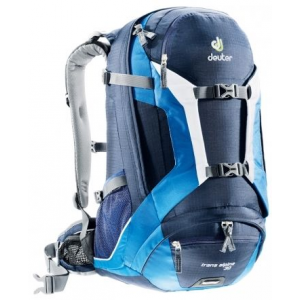 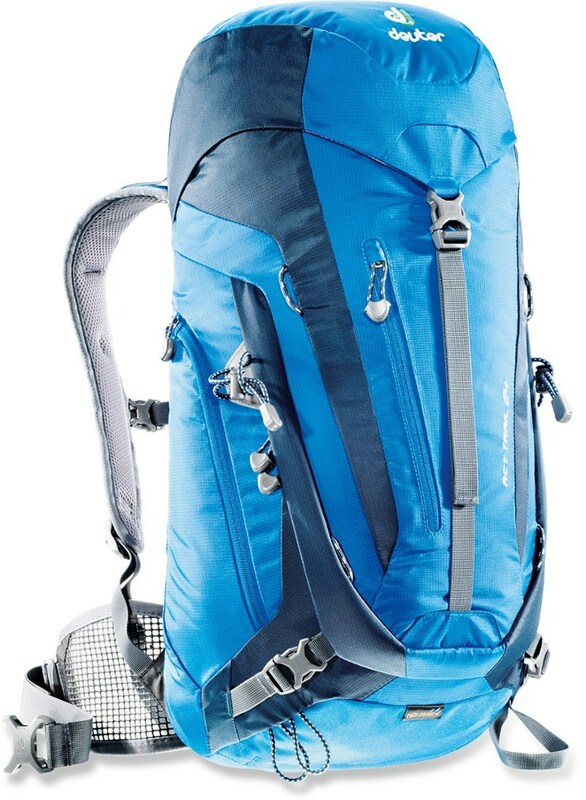 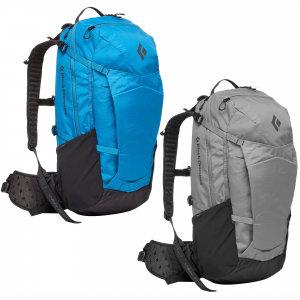 The Nitro 22 pack is designed to keep you ventilated and provide a lightweight option for hiking. 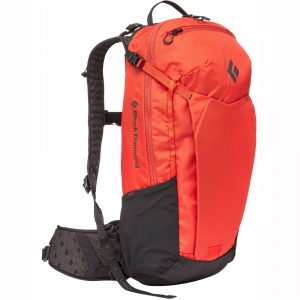 Black Diamond Nitro 22 Backpack - The perfect companion for day trips along airy ridgelines and through cool wooded trails or desert slot canyons, the Black Diamond Nitro 22 Backpack boasts a reACTIV suspension with high-flow OpenAir backpanel, shoulder straps and waistbelt to maximize comfort. 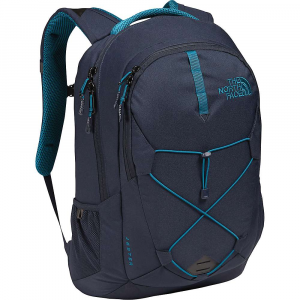 Black Diamond Backpacks & Bags Nitro 22 Pack -S/M-Torch BD681163TRCHS_M1. 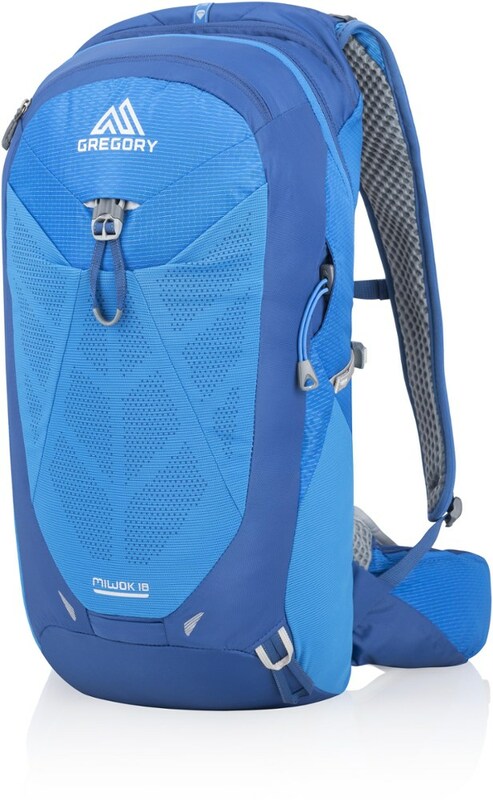 Zippered panels provide easy access while front side and hipbelt stretch pockets house need-to-reach essentials and an external-access hydration sleeve keeps your thirst at bay. 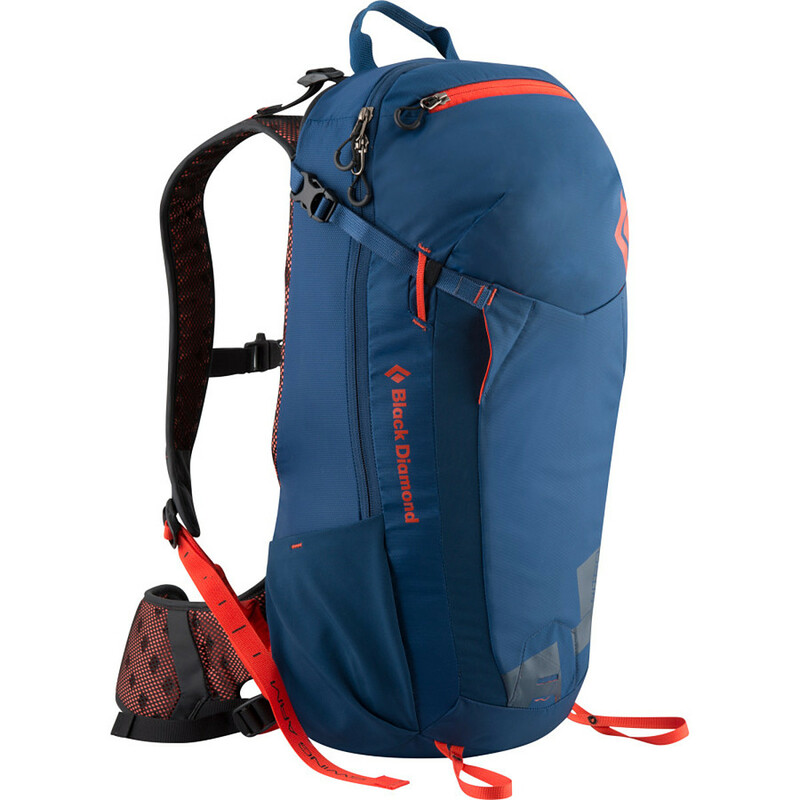 We've also added stretch-mesh side pockets to keep essentials secure while you bound down the trail.